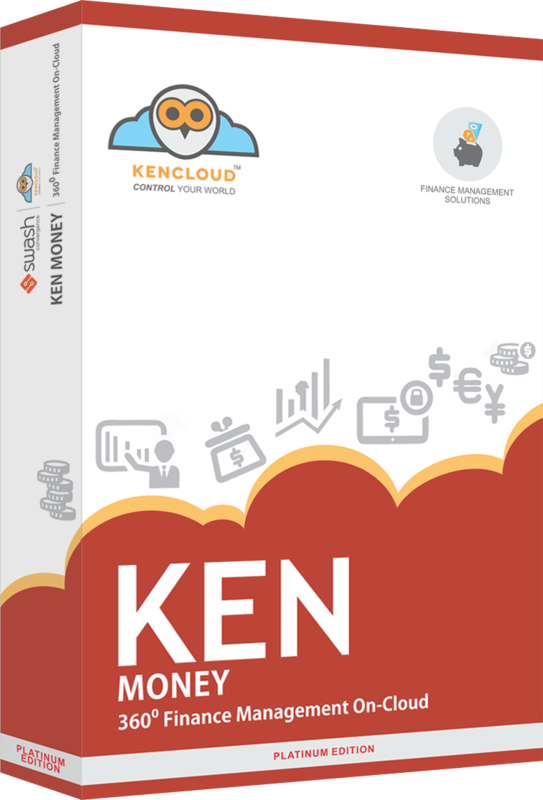 KENMoney™ is a smart service, specifically designed for business organizations that use to govern their income, expenses, and assets with the objective of increasing profit and ensuring sustainability. The primary function of this financial management system is to help managers keep close control of a company's income and expenses by minimizing accounting errors, simplifying billing process and providing accurate and timely reporting. It empowers an organization with a full range of relevant analytics, financial capabilities, auditable process management and complete report. 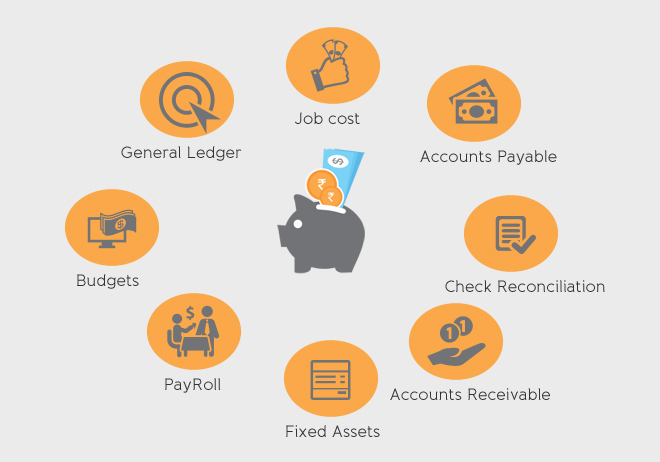 Here are few more benefits of using KENMoney™ for your organization. Get faster and more relevant insight via detailed drill-down analysis through multiple dimensions. Ensure proper regulatory compliance, such as data privacy and separation of duties with security and unified process. Accomplish instant global consolidation over multiple entities and currencies without multi-step consolidation process. Manage standard financial procedures all the more productively with advantageous work regions. General Ledger: Automatic posting of financial transactions, tax handling, recording and reporting. Accounts Payable: Instantly updates each supplier account, including the amounts owed and how long debts have been outstanding, analysis information on each transaction on how and when payments are made, integrated workflow for invoice approvals, updates to records etc. Accounts Receivable: Easy invoice entry, payment follow-up, registration of payments and analyzing sales information, automatic reminder letters, charging interest on late payments, recover receivables before they become bad debts. Linking of Asset Management with Asset Accounting in terms of tracking of purchase cost, depreciation cost, amortization cost, etc. And numbers of other financial work flow management modules. Finance sector is the base of every business. The more effectively you handle it, the better your business will grow. KENMoney™ gives you the most powerful tolls to accomplish top business performance with excellent finance management solutions. It optimizes the workability of finance department and brings more expertise to employees. Get more timely and relevant business insights via detailed drill-down business analysis through multiple dimensions. Reduce risk with accurate and multiple security checks. Process detailed business transactions quickly. Achieve instant and accurate global consolidation across multiple currencies and entities without a multi-step consolidation process. Improve management of business expenditure, debt and accounts. Manage standard financial processes more efficiently with convenient work areas. Transform management and financial reports with complex reports that offer the upper hand and give up a spreadsheet, but with the business –class performance and control.